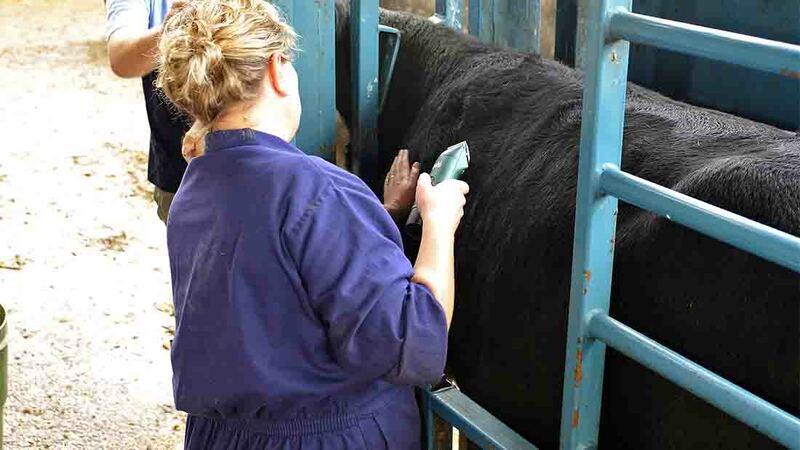 An bTB accreditation scheme has been launched by the Cattle Health Certification Standards. Bovine TB is the latest disease to be added to the disease accreditation portfolio provided by Cattle Health Certification Standards (CHeCS). The voluntary, UK-wide programme is planned to encourage farmers to improve bio-security on-farm, to minimise the risk of infection. Herds retain accreditation if an animal is found positive with the disease, but meet the scheme’s standards. The accreditation score is based on the number of years the herd has been had a clear TB test, with a score of 0 meaning CHeCS standards are being adhered to but the herd has had a breakdown within the past 12 months. A score of 1 means the protocols are followed and it has been clear of the disease for a year. The score increases to ten, depending on the farm’s period of being free of the disease. An annual declaration from the herd’s vet must be provided stating the farm is complying with the standards CHeCS sets out and TB test results will be acquired from APHA. Farming minister George Eustice was present at the scheme’s launch and said: “Fighting TB is not easy with a diagnostic method which is not perfect. This accreditation scheme is a long term commitment to roll back the disease, while we also pursue the badger cull to control the wildlife reservoir. The scheme states all animals must be pre-movement tested by the seller, 60 days prior to the movement if the farm is in a high-risk or edge area. This is already a statutory requirement in Scotland when buying in from four year test areas of England as well as in England and Wales when purchasing cattle from a low risk area to a six monthly or annual testing zone. Post-movement tests carried out by the buyer will also be necessary two to three months after movement in most cases. The scheme prefers cattle spend this time in quarantine. There are also other requirements including badger proofing cattle sheds and feed stores and double fencing boundaries in high risk and edge areas. James Small, NFU South West regional board chairman said: “The accreditation scheme has a role to play in the battle against TB, but each farm must look at it differently depending on their personal circumstances. It must be voluntary, because if you are in a high risk area, the spread of TB is out of your control.